The mixed technology PCB assembly has the properties of both surface mount technology (SMT), and through-hole technology, hence the name. The mixed technology PCB assembly has the properties of both surface mount technology (SMT), and through-hole technology, hence the name. Thus, these assemblies are most commonly used in the applications, which require the combination of both through-hole and SMT assemblies. This type of PCB assembly does not use any solder paste. Sierra Assembly Technology, Incis one of the most experienced and reliable manufacturers of these assemblies in the US. We have the capability to manufacture circuit boards with single sided, double sided, as well as multilayer mixed technology. We have a well-equipped facility with a fully automated equipment for assembly. We can provide you quick turn production builds and prototype. We have the capability of high speed production, which enables us to manufacture assemblies that are densely populated. Our advanced and precision machines allow us to place small sized, thin, lead components on the circuit board with a great accuracy and speed. The advanced machinery at our facility allows us to provide laser sighting and automated flux dispensing. Some more capabilities include machines for selectiveand wave soldering. We can provide you multi-stage aqueous cleaning, which is fully automated. All the PCB assemblies manufactured at our facility are tested and inspected, using different techniques, such as X-ray inspection, Automated Optical Inspection (AOI), and functional testing. Titanium stiffeners can be used in the assembly to enhance its rigidity. We can provide these assemblies in any volume, such as prototypes, small run, as well as large runs. 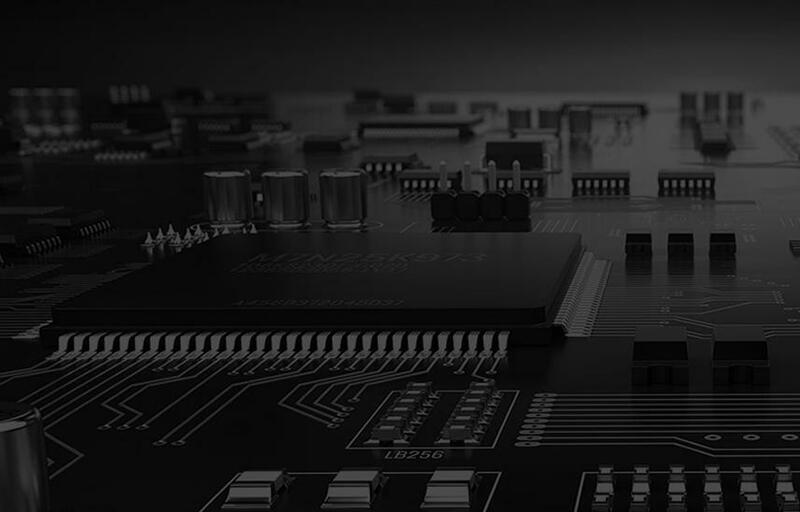 Why Choose Sierra Assembly for Mixed Technology PCB Assembly Services? Choosing us for your mixed technology printed circuit board assembly requirements can be beneficial for you. How? Our PCBs comply with IPC-CC-830B, and we have certifications, such as ISO 9001:2015+ AS9100D, ISO 13485, ITAR, IPC-WHMA-A-620, and SBA. At Sierra Assembly, we have a team of experts, who are self-driven, and motivated to manufacture quality and highly efficient printed circuit board assemblies using mixed technology. Our vast experience has given us a good understanding, and knowledge of the PCB assemblies, and services. This experience is the reason why we understand the exact requirements of our clients in less time. Do you have requirements for mixed technology PCB assembly services? Would you like to know more about our other services? Get in touch with our professionals, and let us discuss business. You can also ask us for a quote. We would be happy to help you with your requirements.